Get rid of these icky bugs with ingredients found in your skincare stash, pantry, and kitchen. This star product has many practical purposes ranging from skincare to disinfection. Mix in a few drops with vinegar and water to make an easy and budget-friendly spray that works against household pests. 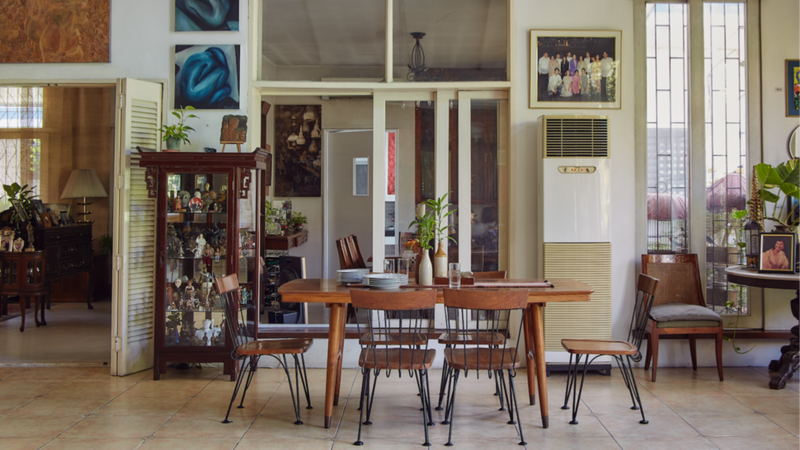 Set aside a few slices after spa or cocktail night to put in cockroach-infested locations. This is more of a temporary solution; remember to change the slices every few days until you find a more effective way of extermination. 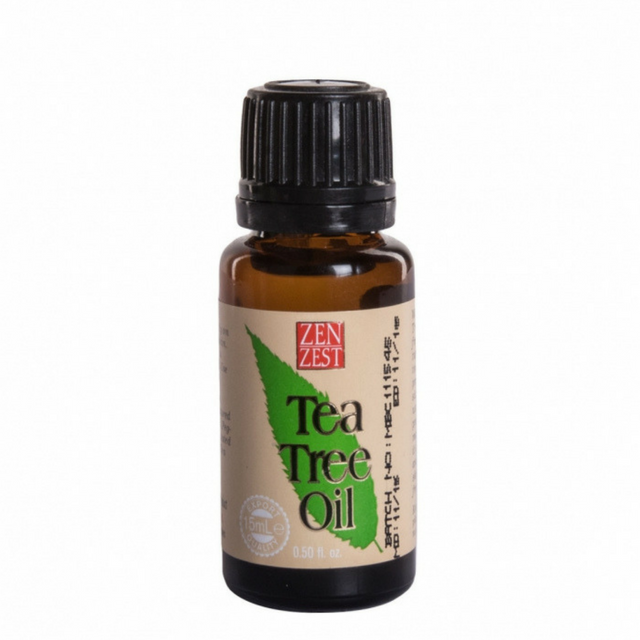 If you’re into diffusers and essential oils, you probably already have a bottle of this energizing stuff in your stash. 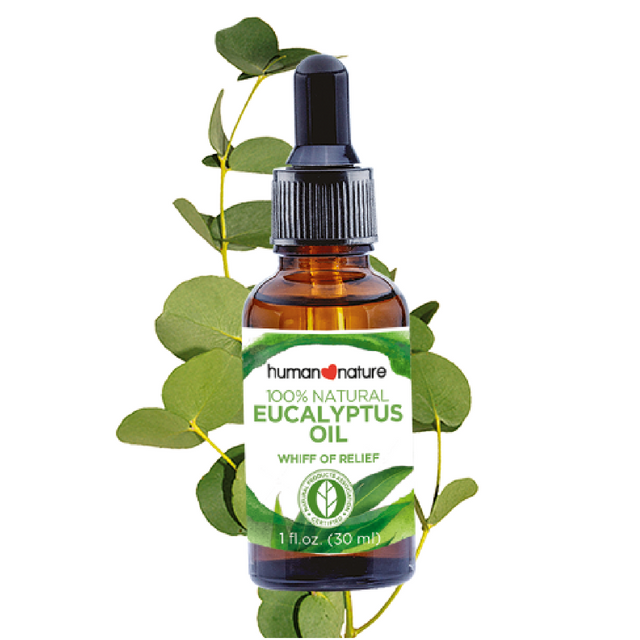 Mix ten drops of eucalyptus oil with 100ml of water in a spray bottle and apply to areas frequented by pests. The acid in lemon has been said to have plenty of benefits, ranging from whitening teeth to removing food spills. Why not try it as a repellent as well? Just cut the fruit into small wedges, put in a small container, and place in rooms you don’t want roaches to reach. Much has been said about baking soda’s cleaning power, but did you know that you can use it to kill roaches as well? Mix the wonder powder with equal parts sugar, which will act as a bait. Sprinkle the mixture around infested areas to get rid of the pesky pests.